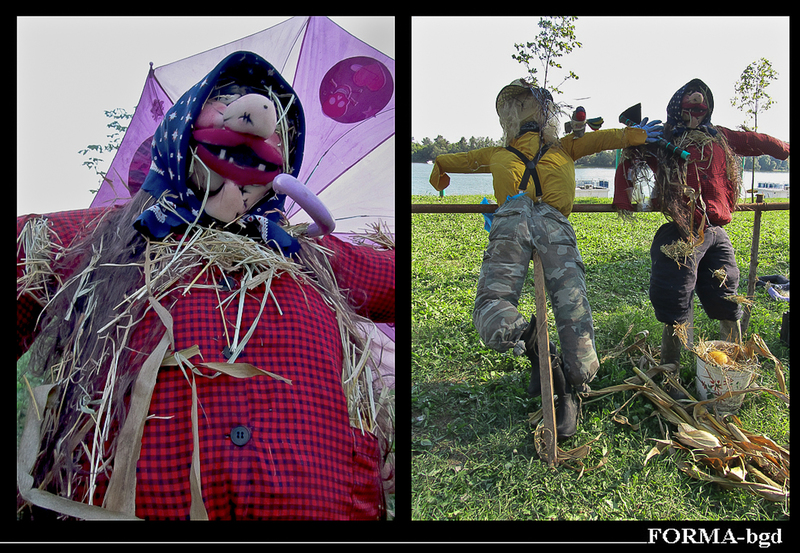 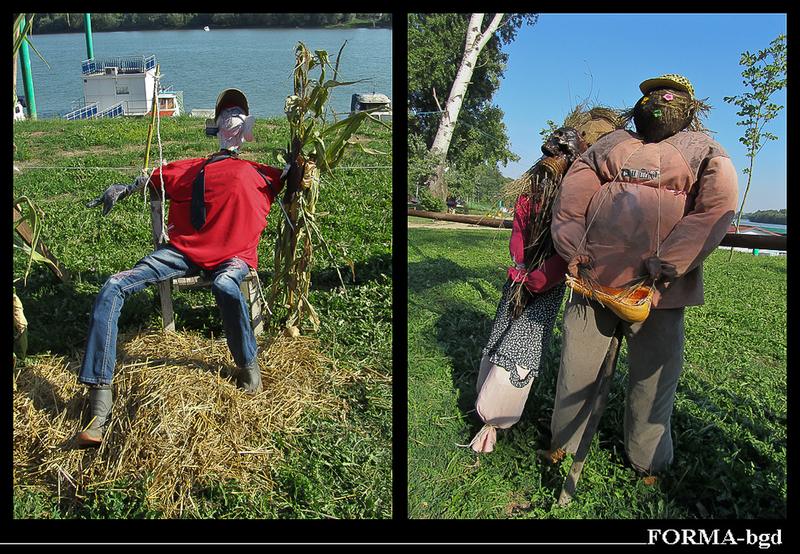 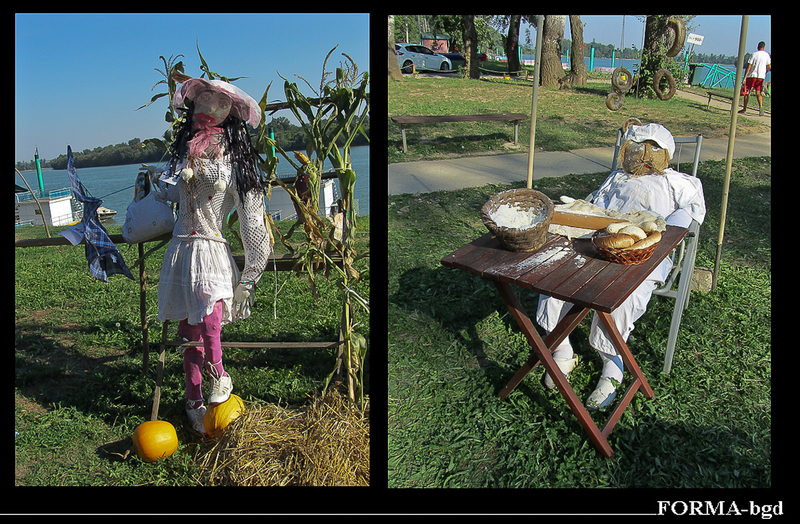 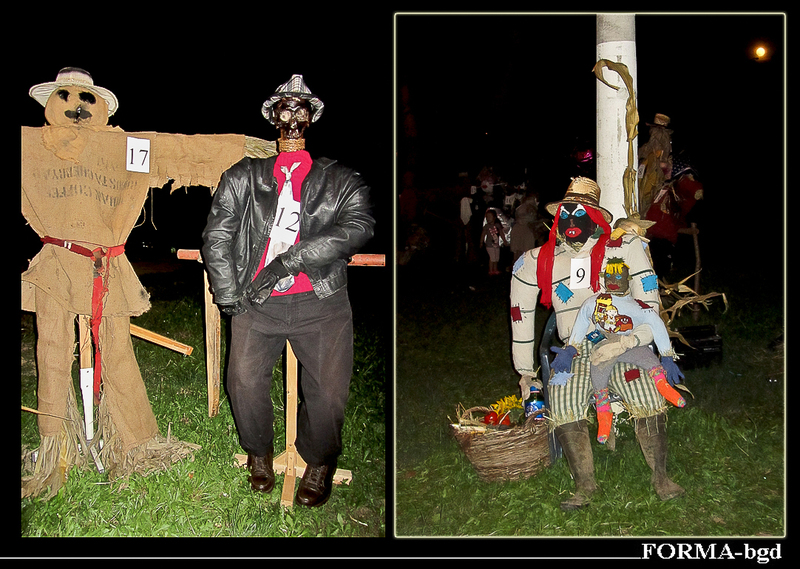 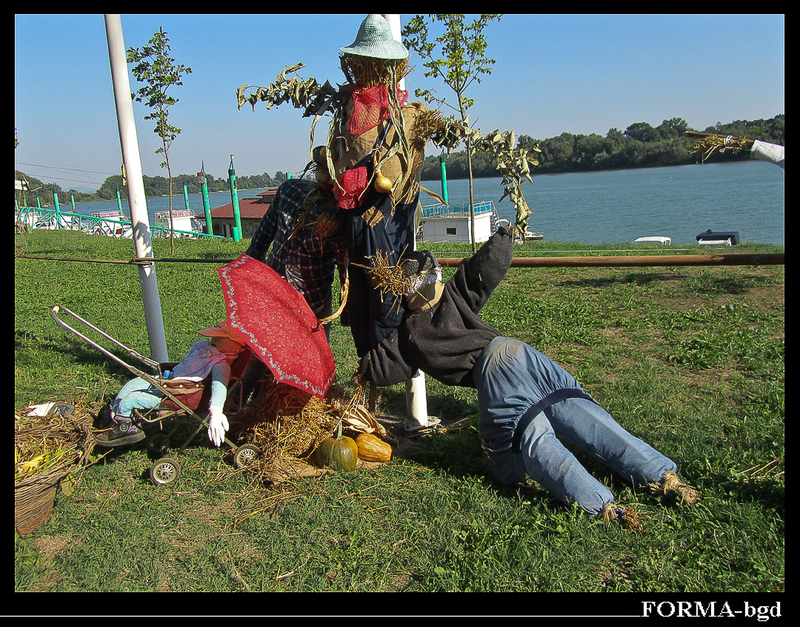 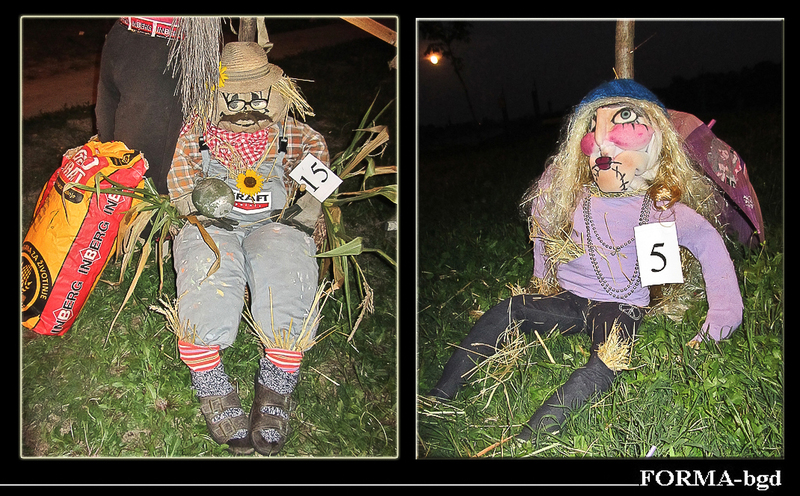 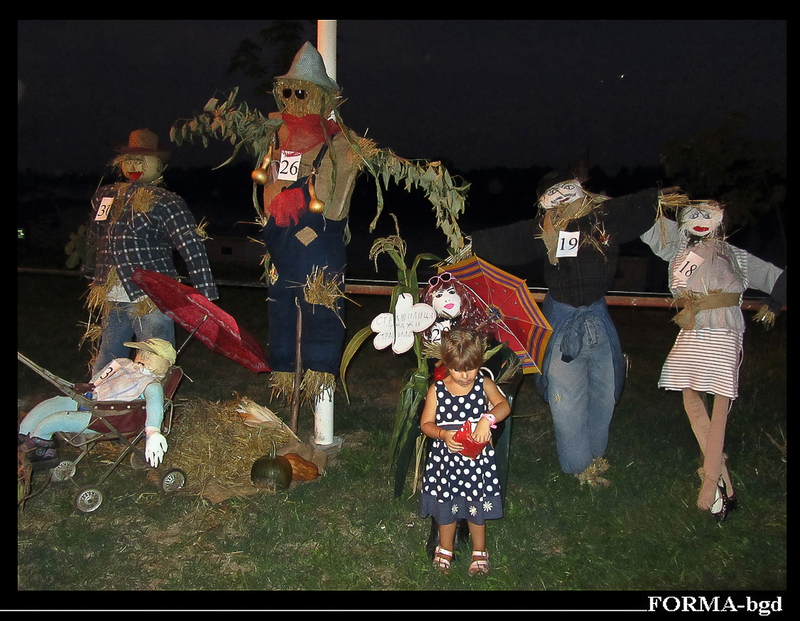 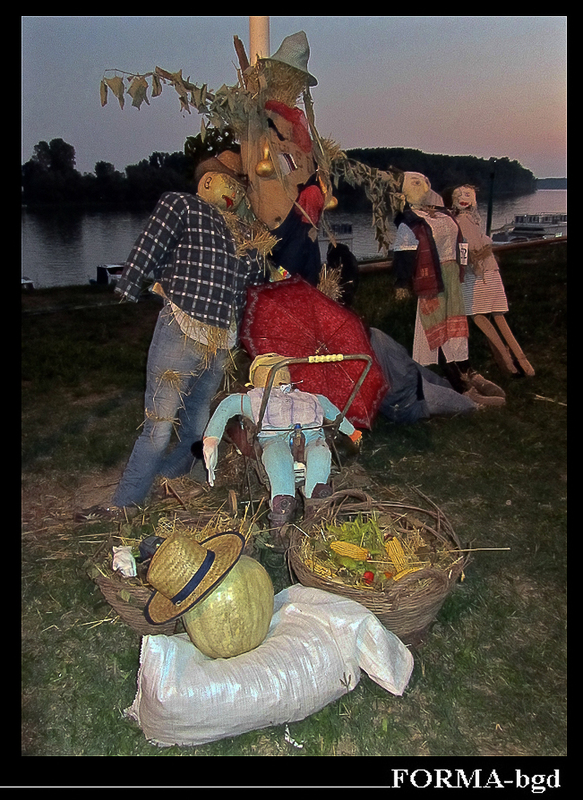 The traditional exhibition of scarecrows. 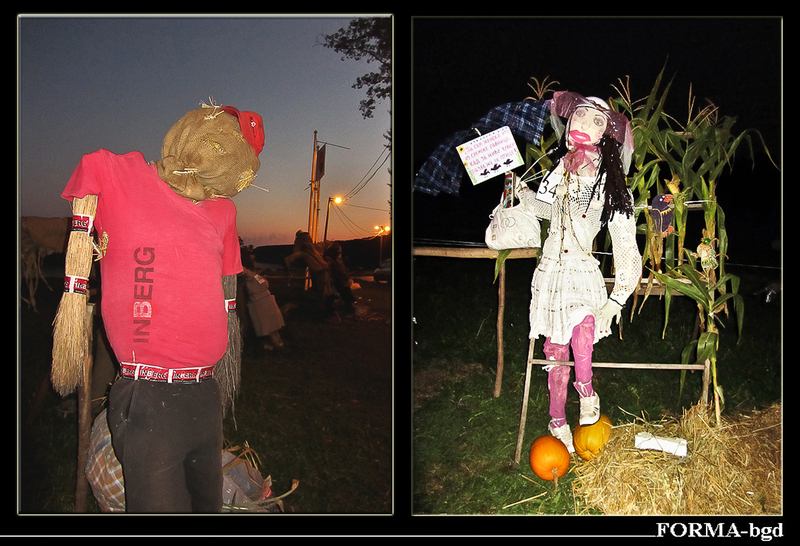 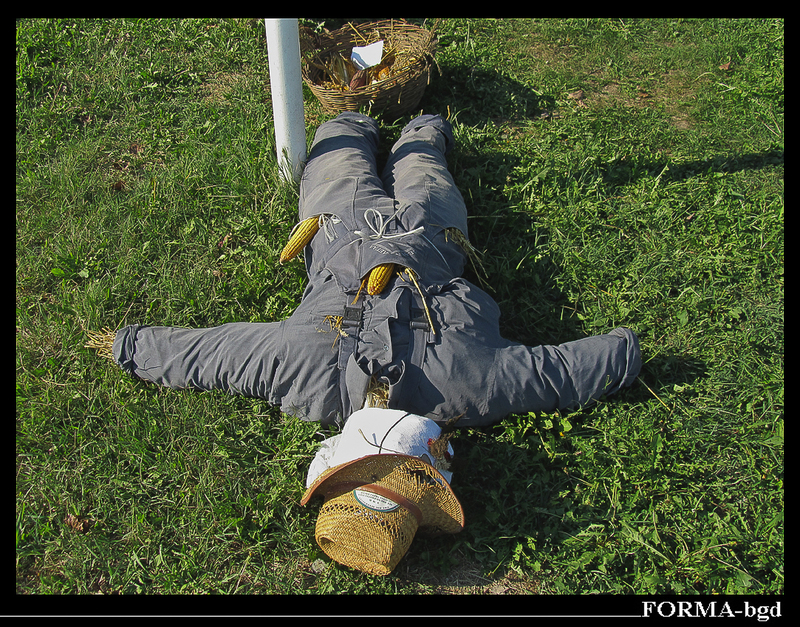 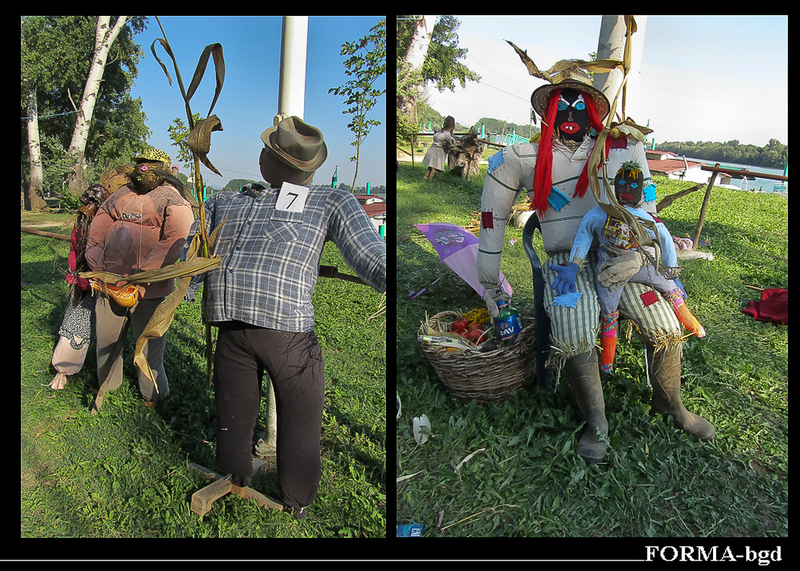 In this region, people engaged in agriculture and to protect birds from field produces the scarecrow. 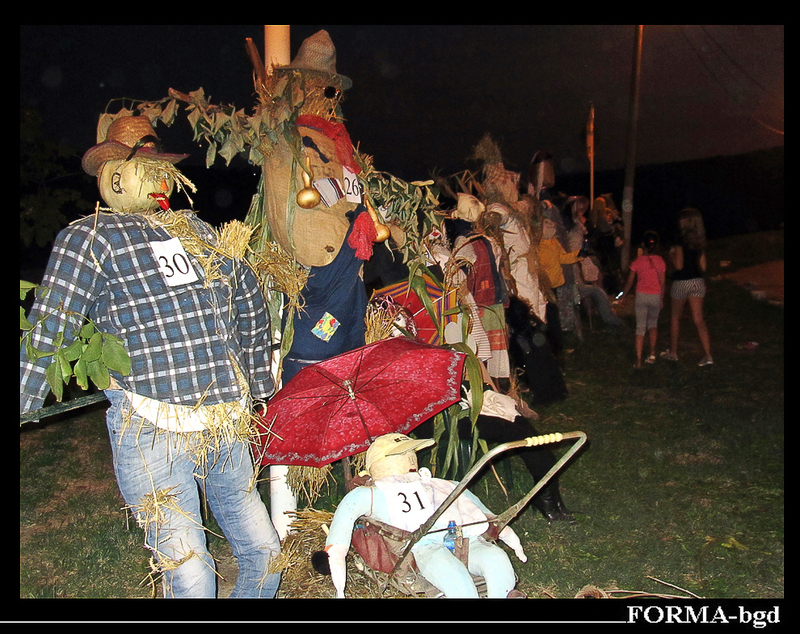 Boljevci is located on the road which connects Surčin to Progar (through Jakovo) and continues further into the province of Vojvodina.